Hope Thomas is an Author, Speaker and a transformational change consultant. Lynn supports CEO’s to bring personal and corporate transformation inspiringfast resolution thereby reducing financial costs. 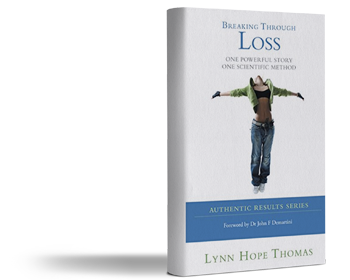 Lynn Hope Thomas is an Author, Speaker and a transformational change consultant. Lynn supports CEO’s to bring personal and corporate transformation inspiringfast resolution thereby reducing financial costs. Lynn’s credibility is built on solid pillars of experience and wisdom. 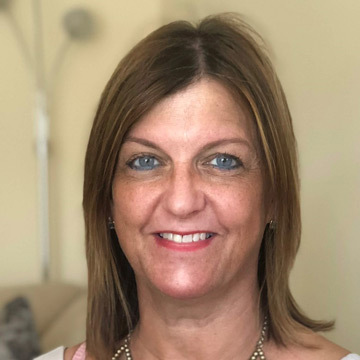 Beginning with a career in Accountancy, Lynn transitioned after ten years to embracing IT Systems development and Software implementation, attaining a Master’s Degree in Business Administration Information Technology at the University of Central Lancashire, UK. Lynn continues to develop her consistent track-record of business analysis and program &project management methodologies. 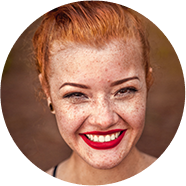 Driven by her personal challenges with experiencing loss (including the death of her twin sisters, several relationship and career adversities), she began studying with Dr. John Demartini, a world leading human behavioral expert, speaker and best-selling author to seek the most effective path to transformation. Now professionally-trained in The Demartini Method® Lynn initiated LHT Consulting Ltd to offer presentations and facilitation in this scientific and reproducible method bringing about a rapid transformation. She does this alongside traditional business analysis work for client’s wanting leading edge results. 2.What motivated you to get involved in being inspirational forchange? 3.What are some key characteristics of an empoweredperson? 4.What can leaders or individuals interested in advocacy do tofacilitate empowerment?